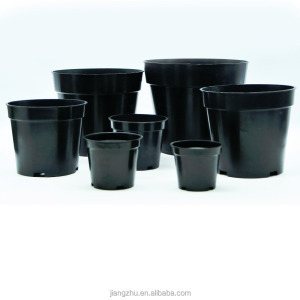 Shanghai Jason Plastic Co., Ltd.
Henan Senhe Wood Industry Co., Ltd.
Guangzhou IGo Trading Co., Ltd.
Dongguan Zhiwen Plastic Products Co., Ltd.
Sh ape: various shapes, round shape, square design, irregular model and so on. More View: The catalog: The samples: We'd like to provide samples before bulk order. The Customize design samples needs 12days approx. 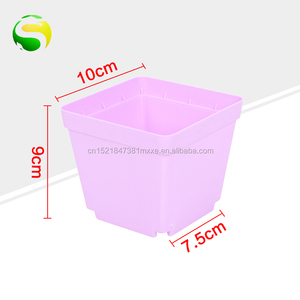 Shanghai Yingkuo Enterprise Co., Ltd.
2)All of our packing can be designed according to the customers requirements. 1) High quality products ,competitive price and in time delivery. Q6: How about the delivery9 A6: We can deliver by sea, by express, by air according to the quantities. 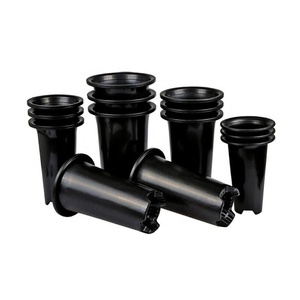 Jiangxi Bolai Plastic Industry Co., Ltd.
Fujian Phoenix Trading Co., Ltd.
Taizhou Sophia Import & Export Co., Ltd.
is one of the leading trading company located in Taizhou City. Our products are exported to more than 30 countries and regions. We invite you to join us and explore a bright future together. Delivery Time about 45-60 Days after receive T/T deposit or L/C at sight We have two workshops with ,more than 3000 square meters and over 50 technical workers and talents located in Minhou county,Fuzhou City,China . 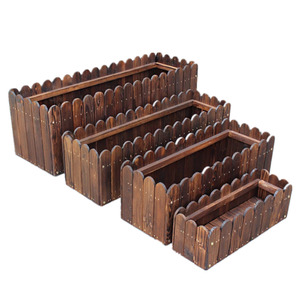 We are a professional manufaturer ,for home &garden &party ,such as metal planters, birdcage, plant stand, shelf ,lanterns, trays, tables, vases,mirror, wall art ,home&garden decoration items . With 9 years OEM history,we have high quality controlling and good after-sales service,we have good coopration with more than 200 customers around the world. Xiamen Hinwell Manufacture And Trade Co., Ltd.
Fujian Dehua Haofa Ceramics Co., Ltd.
Q4. 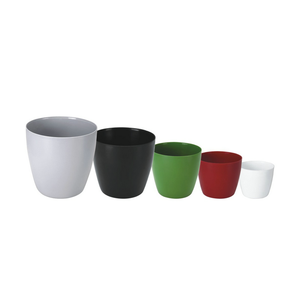 How to proceed an order for ceramic mug9 A: Firstly, let us know your requirements or application. Please inform us formally before our production and confirm the design firstly based on our sample . 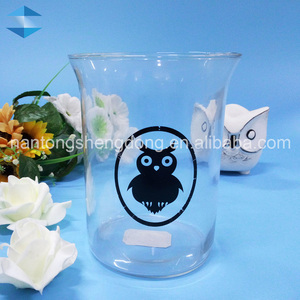 If any products that you reveived that have defects we will be freely offer you the decfects qyt in your next orders. Yuyao Roc Plastic Manufactory Co., Ltd.
Hangzhou Triumph Imp And Exp Co., Ltd.
Xiamen Searea Imp. & Exp. 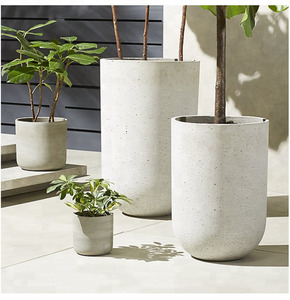 Co., Ltd.
Q: What can I use if I don't have a flower pot? A: It could be the Miracle Gro soil . I bought a bag of it this year and it is very various than during the past . This year it has a entire lot of peat in it . When I water it , the peat floats and the water runs right through , without soaking in to the root ball of the plant . It looks like the plant is getting sufficient water - but this is running right off . So , your plants might not be getting the in-depth watering they required . I lifted out a philodendron and the center of the root beverything was dried , while being the outside was humid . I also usage this soil for some mommies I dug up from the yard and put in pots on my deck . It is the same , thing . Whatever Miracle Gro did to their potting mixing , it is a bad and I wo n't be buying it again . It 's impracticable to provide advice you on how much water the ought to have since anywhere has various temps , humidity , sun , etc . Q: Need to re-pot a Pothos Plant: Need Help Please? A: Pick up wicker baskets at Goodwill , and line them with sphagnum moss . Have fun ! 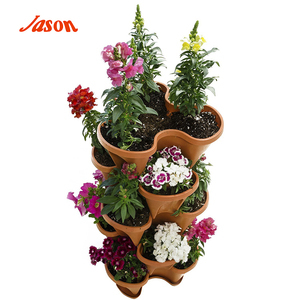 Q: What potted flowers to plant now? A: Plastic or clay present slightly various chances . Plastic ; place a 1/2 inch of pebbles or chards in the bottom for drainage . I use good potting soil with included fertiliser . It has contributed to add 1/2 cup of Osmocote fertiliser mixed in with soil as you fill the pot . 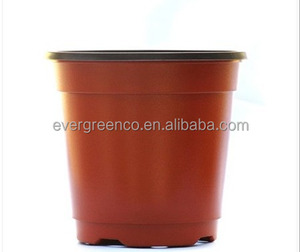 Take caring not to overcrowd the factory in the pot ; no more than 3 plants per twelve inch pot . 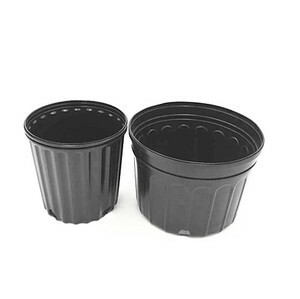 Make persuade there is drainage at the bottometres of the pot if it 's plastic . Clay pots 've got the open . Water with caring during the summer to insure not over watering so as not to bring on root rot . I water with a settlement of Miracle Grow every 2 weeks covering growth above the pot line and the soil . I grow vegetables the same . Good Luck .